The Qld Ct of Appeal today handed down judgment in a rectification case. I appeared for the appellant. 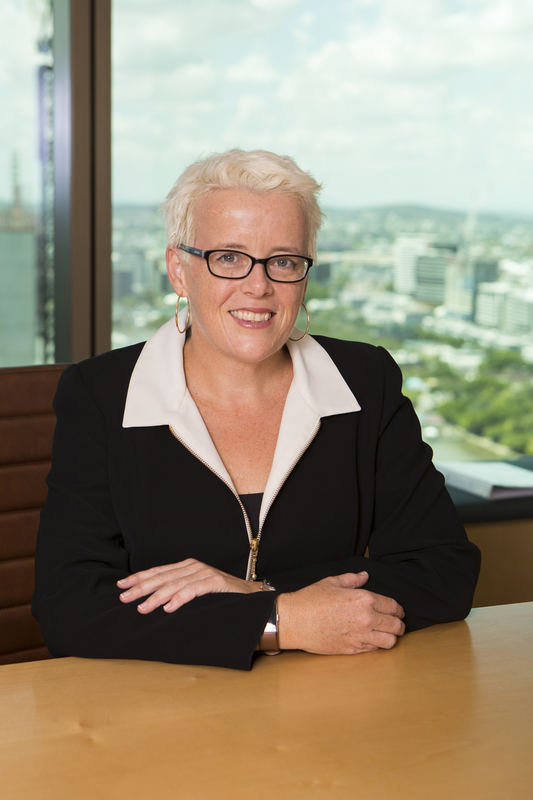 This is the first time an appellate court in Australia has considered the new, broader powers of rectification of wills (introduced in Qld in 2006). The testator and her partner told their solicitor they each wanted the other to have a right to reside in their jointly owned home, and thereafter they wanted their share of the home to go to their own respective children. So, she severed the joint tenancy, set up a right to reside and thereafter left the remainder of the house to residue. The residue was then left 50% to his children and 50% her partner’s children. The trial judge inferred that the partner’s will was in mirror terms. She held that the effect of both wills read together was such that both testators’ intentions were effected. On appeal, it was argued that it was an error to take into account what both the testators’ intentions were and look at the effect of both of their wills. 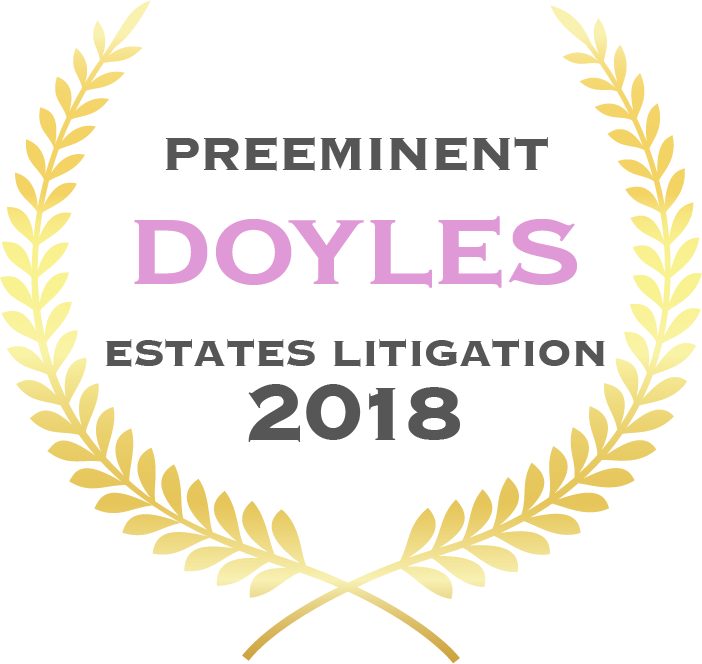 The legislation requires the actual testator’s intention to be looked at and a consideration of whether the actual will reflects those instructions. The Court of Appeal agreed and allowed the appeal. The Court must be satisfied the relevant provision of the will does not carry out the testator’s intentions because it does not give effect to the testator’s instructions and that rectification in the terms sought would give effect to those instructions. The Court must be so satisfied on the balance of probabilities, on clear and convincing proof. An Appeal Costs Fund certificate was granted. Read Rose v Tomkins here.